If there was ever a time to spare a thought for your HR department or Estate Management team, an office move would be it. If you think moving house with your family sounds tricky, relocating your entire staff, along with their desks, can be even harder to manage. Luckily, your employees can most likely move themselves to the new location. But what about everything they’ll need to work once they get there? Filing cabinets, stationary, office supplies, merchandise and important documents? Boxes make for quick and easy moves; easy to pack and easy to stack once they are ready to be transported. Of course, the last thing you want is a load of boxes to dispose of once everything has been put away, but hiring could solve that problem. Hire all the boxes you need from Hire A Box and you can hold onto them for up to three months. 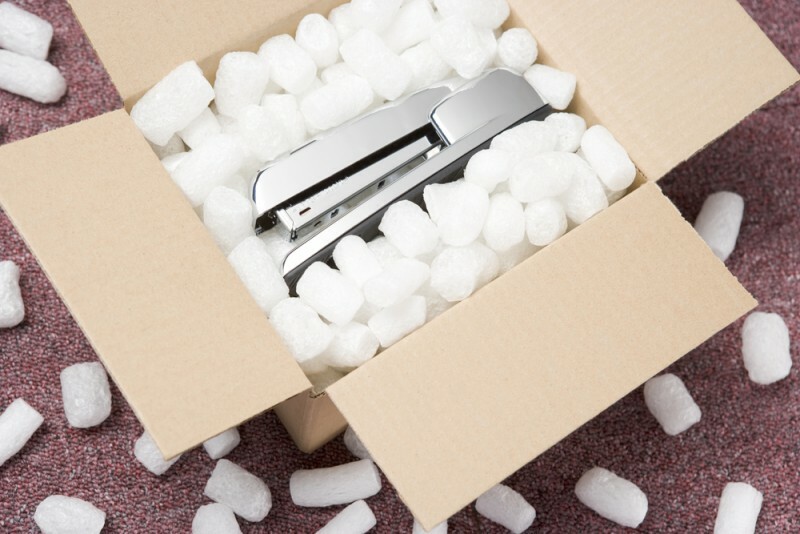 It doesn’t matter whether your company is large or small, and you can also receive packing materials for fragile items along with your boxes. To keep disruption to a minimum, make sure that everyone is aware of when moving day is – and when they need to be packed up by. If you can, set times for the whole office to get packing together. That way everyone can help with communal areas as well as their own spaces. Remember to get rid of unwanted clutter before the move; every company has a build up of old print outs and broken stationary. Save on space by throwing that all out before you pack up. Organised packing will also make it easier to arrange your new space once everything arrives. Make a floor plan of the office layout, and label each desk or office with a relevant name or number. Just make sure that everyone labels their boxes correctly, and suddenly you’ve got a much easier job on your hands. Especially if you pass on your labelled floor plan to removalists, who will then know where to deliver everything inside the new building.